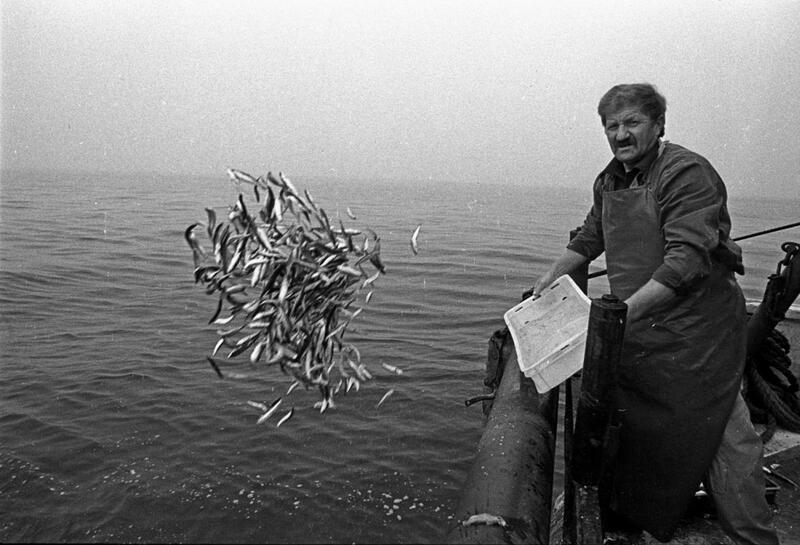 The people in the small town of Izola, on Slovenia’s Adriatic coast, have always relied on the sea for their livelihood. For years, they earned their living from fishing, but with the advent of industrialization, the local cannery became the heart of the town’s economic life. According to historian Srečko Gombač, the history of modern canning in Izola began in 1881 when a man named Emile Louis Roullet established the first canning facility. Because Roullet hailed from France, locals referred to the cannery as “the French factory.” Soon, canned fish from Izola were sold throughout Austria-Hungary – and father afield, as far as East Asia and the Americas. 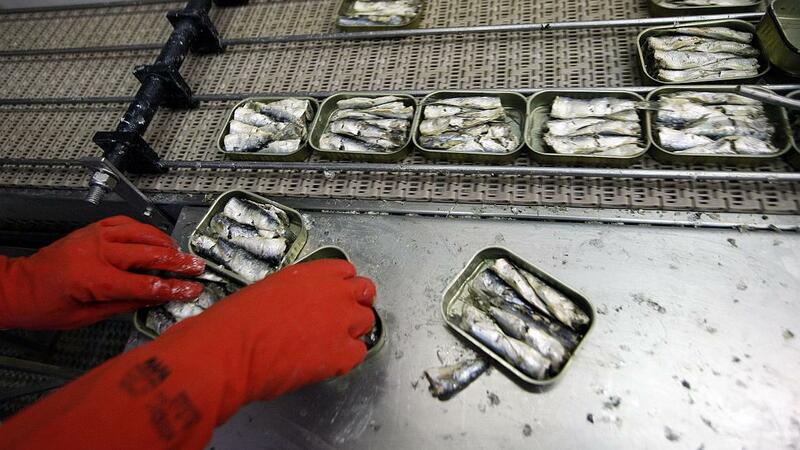 Various types of seafood, from eels to sardines, were canned in Izola. Even herring from Norway was processed there. At its height, the town boasted six successful canneries. After World War I, Istria was annexed by Italy. Under Italian ownership, modern canning equipment using high-temperature processing techniques was introduced. The cannery also got its own fishing fleet. After World War II, Izola became a part of Yugoslavia. The cannery’s parent company, now dubbed Delamaris, expanded its reach and eventually transformed itself into a large food-processing company. 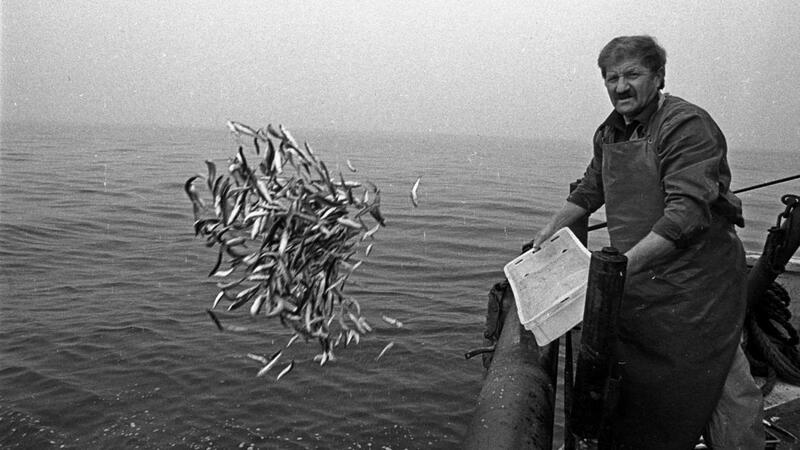 When the supply of fish decreased, the cannery compensated by preserving vegetables. The Delamaris brand became one of the most prominent trademarks in Yugoslavia, seen on everything from sardine cans to ketchup. The brand exists to this day, although the cannery has been moved inland to the town of Pivka. Only a small museum in Izola still reminds visitors of the town’s proud history of canning. Still, the sea remains as important as ever for Izola; this time as a draw for ever-increasing numbers of tourists.